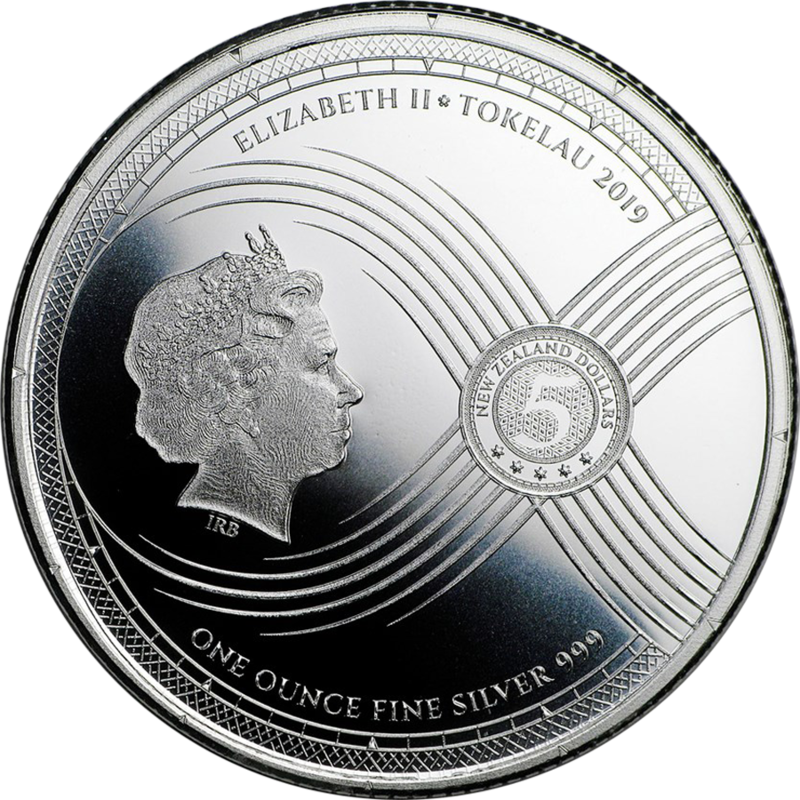 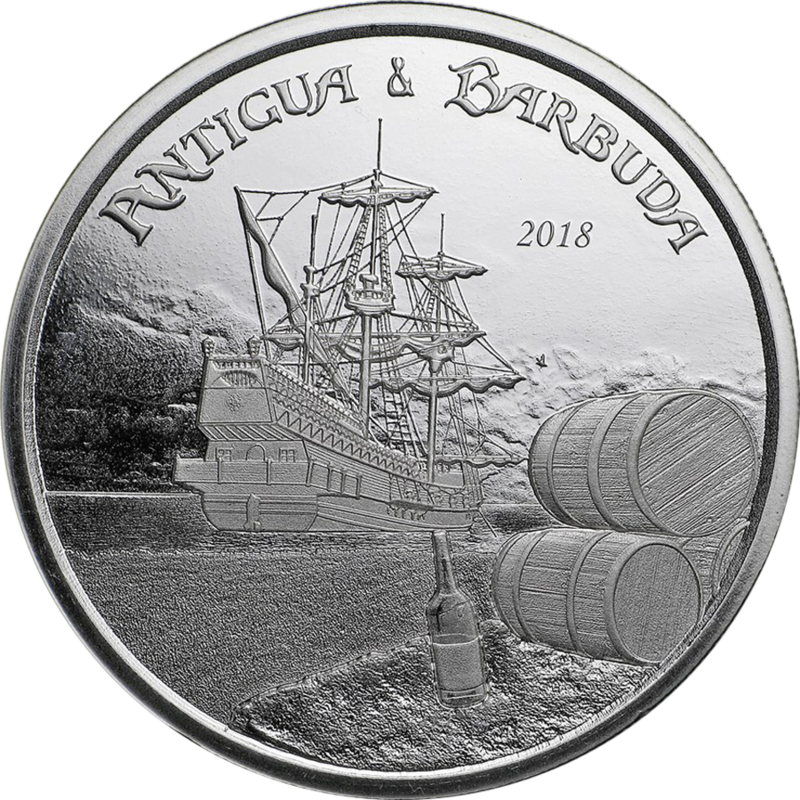 2019 Tokelau Chronos 1oz Silver Coin features on its reverse a clock face with the chemical symbol for silver at the top (Ag) and the words "Now And Forever" on the left. 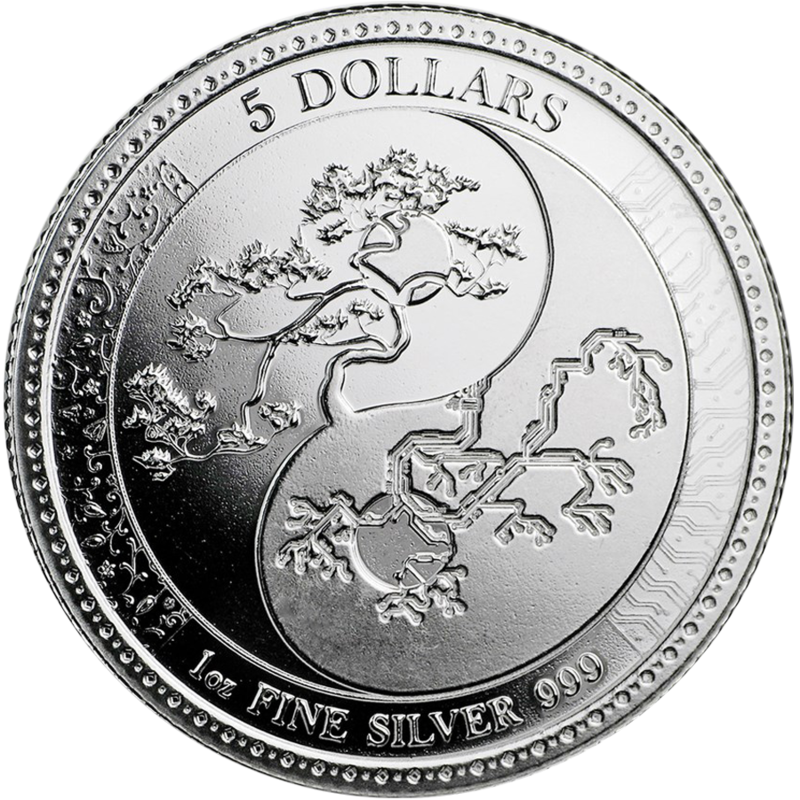 The denomination of Five Dollars also appears on the reverse. 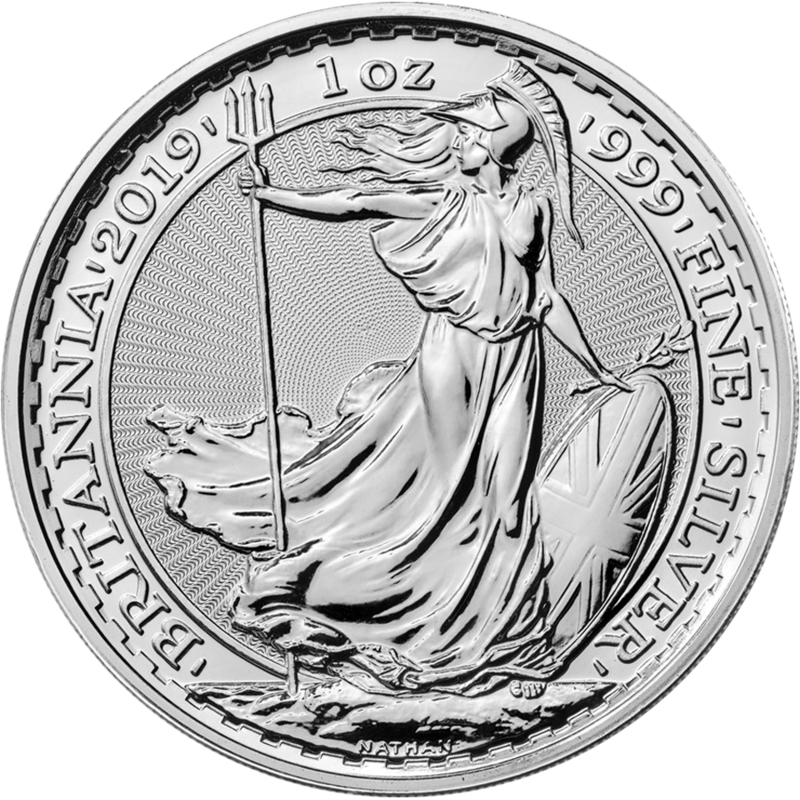 The Obverse of the coin features a portrait of Queen Elizabeth II within an Infinity symbol design; the weight and fineness of the coin also appear. 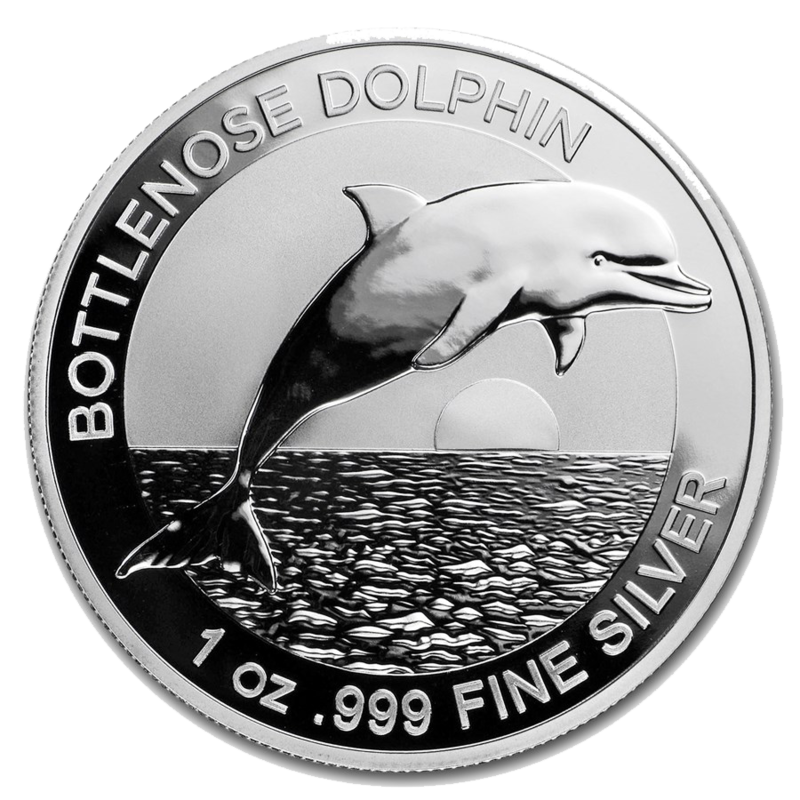 Each round weighs 1 Troy Ounces of 999.0 Fine Silver. 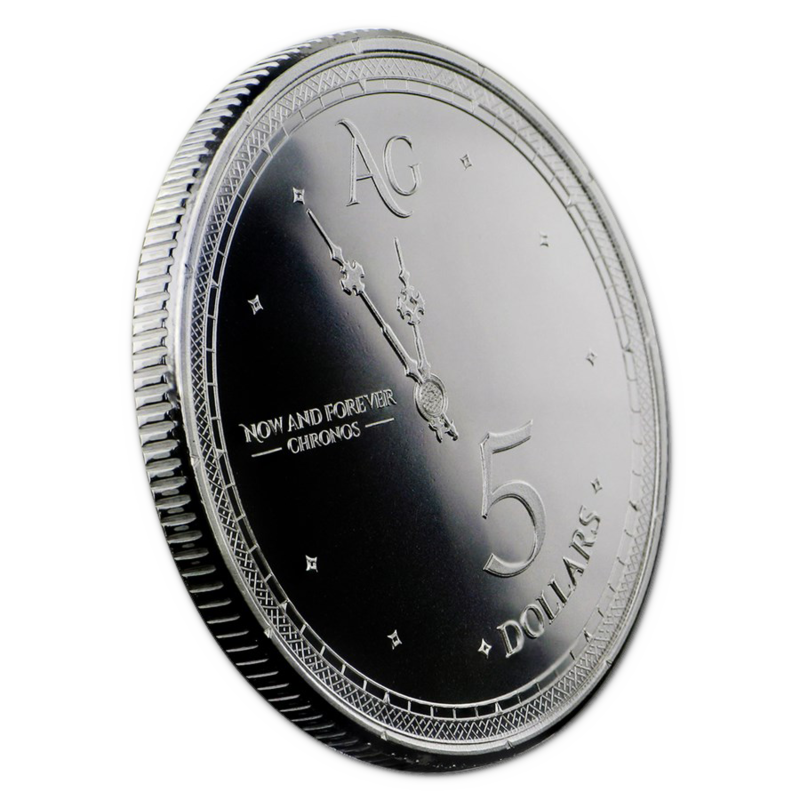 Dimensions: Diameter: 38.00mm. 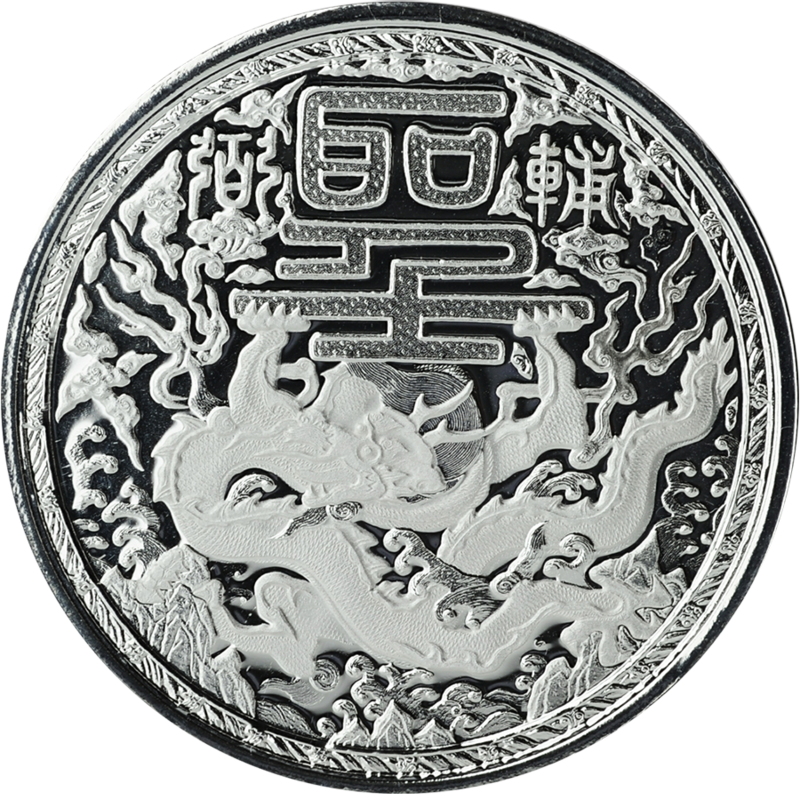 Thickness: 2.80mm. 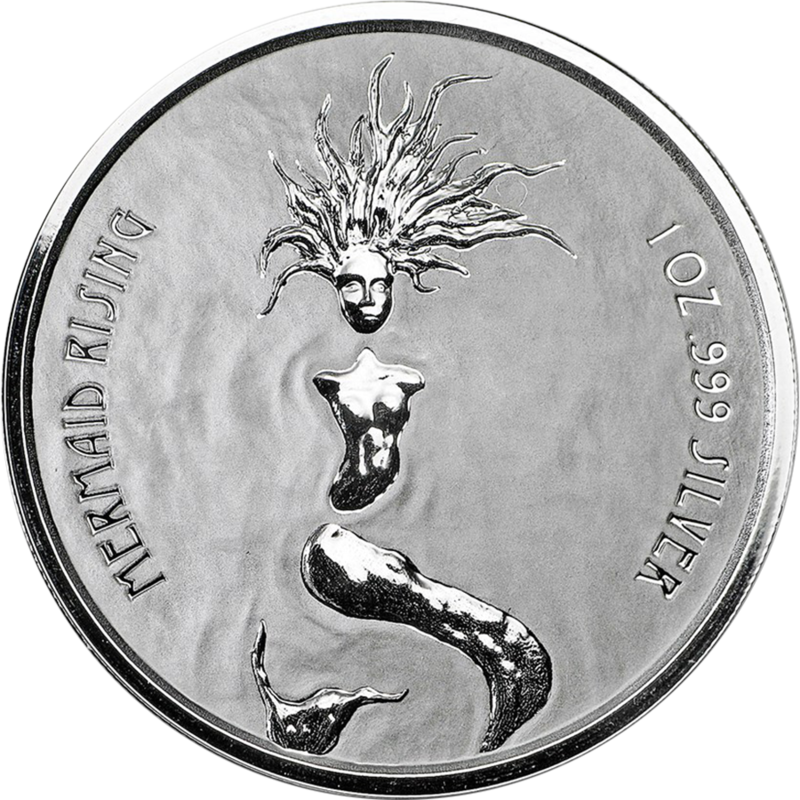 This is the first one in the Pressburg Mints Chronos series of silver rounds to be struck as a legal tender Tokilau Silver coin. 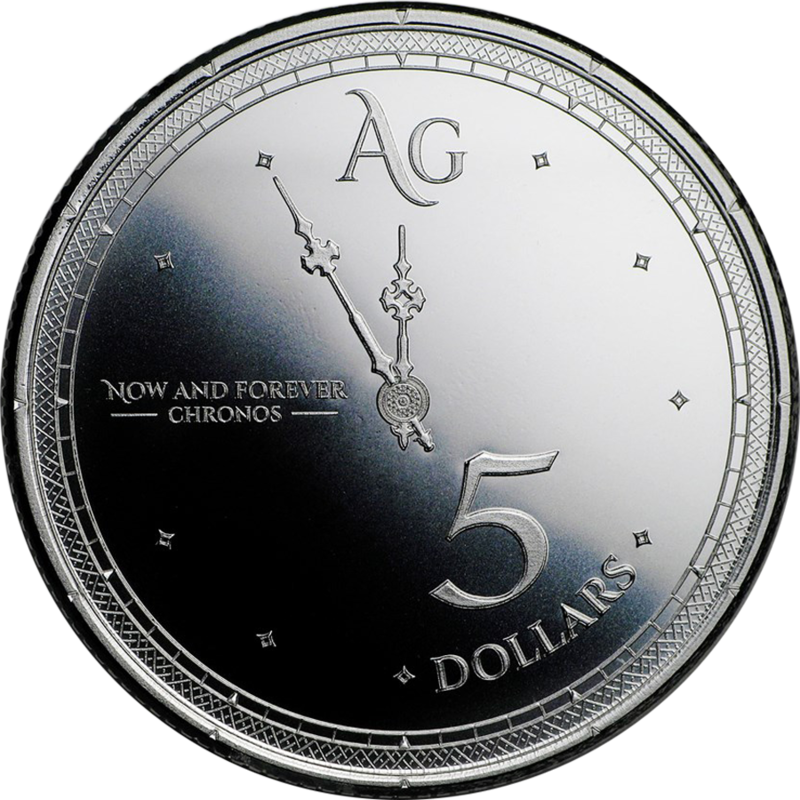 This popular series celebrates Chronos the pre-Socratic personification of time often referred to as "father time".